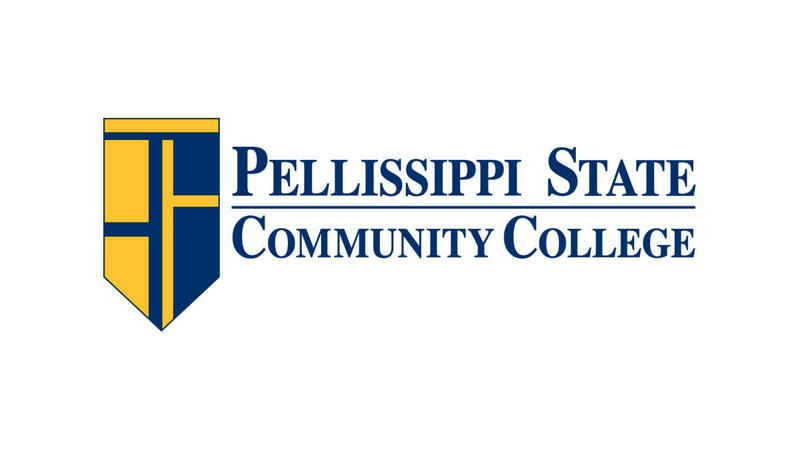 The Pellissippi State Community College Fall Commencement ceremony will take place on Friday, May 3 at 7:00 pm. Doors will open at 5:30 pm. Admission and parking is free for all commencement ceremonies. Congratulations, Graduates!